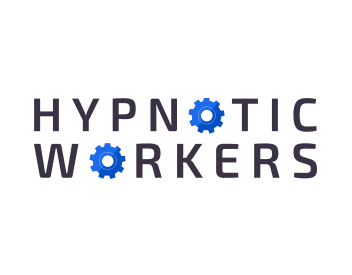 Grow your hypnosis business with free videos, tips, and tricks. Get Instant Access! Professional Hypnosis Training and Outstanding Business Success. "The more we’re all successful, the more we’re all successful." As an award-winning instructor and hypnotic business entrepreneur, I welcome you to Work Smart Hypnosis. It’s all about implementing the best of strategies to help you effectively grow your skills in the most efficient use of your time.